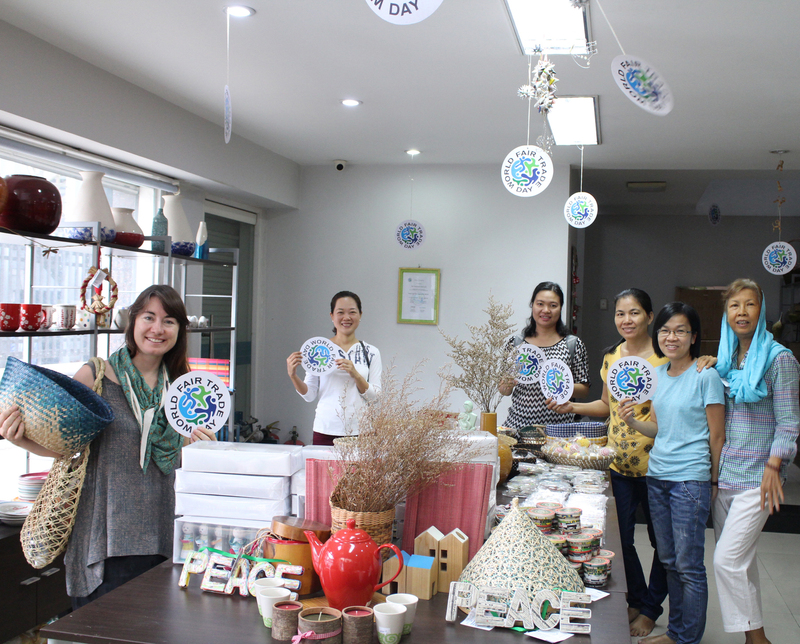 Mai Vietnamese Handicrafts is an income generating and educational project for poor and disadvantaged women. It provides employment and training as well as promoting self-reliance amongst disadvantaged families and ethnic minorities in Southern Vietnam. Beside this activity, Mai has established itself as the primary marketing agent for neglected women in the rural area by active product development and by selling Vietnamese handicrafts product to export and local market. It also tries to seek a model of social development in which social service can not be separated from economic self-reliance. Promote Vietnamese Cultural to the world.